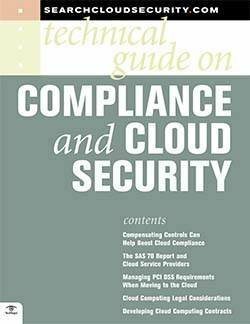 This handbook offers insight into some of the most prominent issues that organizations face with cloud computing -- privacy, security, data governance and compliance. 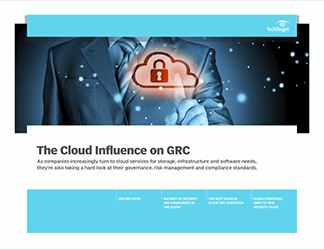 We'll also outline criteria that cloud managers should keep in mind when researching cloud security, as well as management tools to help manage data and resources within a cloud infrastructure. 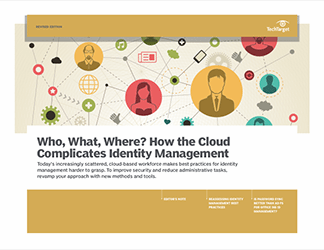 IT teams want to get on board with cloud, but they're faced with security and compliance concerns that can complicate adoption. 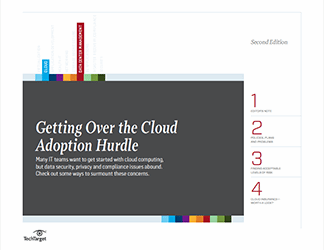 They need guidance on how to move to the cloud more easily. 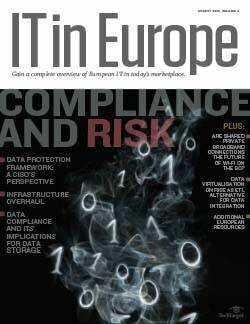 Cloud insurance -- worth a look?